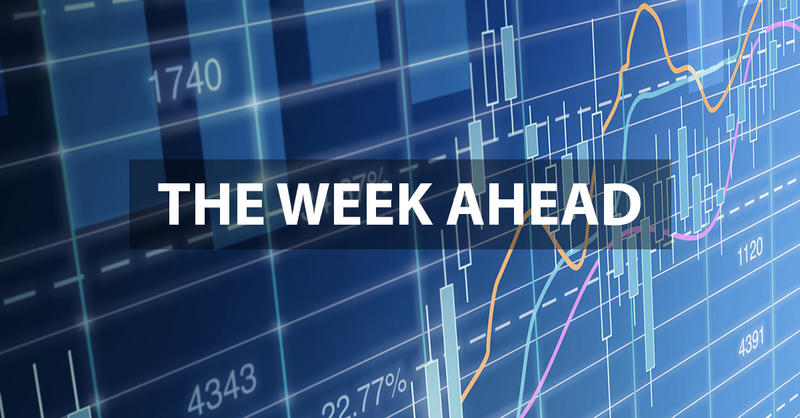 This week is an absolutely pivotal week on the economic data front! On Tuesday, we get the Case-Shiller home price statistics. The housing market has shown nascent signs of slowing down, so we are eager to see if these latest Case-Shiller data show if slowing sales has translated into falling home prices. Later that morning, consumer confidence comes out. The U.S. consumer has been incredibly strong despite slowing global growth. Weakness in this key indicator could be a problem if consumers decide to tighten their purse strings. Markets are currently pricing in almost no chance of a rate hike for 2019. Our view is that the Federal Reserve will remain data dependent and hold off on further rate hikes until GDP growth or inflation show signs of picking up. Core inflation (currently 1.7%) will be released Thursday, which we expect to be well contained. A benign inflation print will certainly be a relief to markets, which are clearly nervous about the potential of the Fed raising rates too aggressively; choking off the expansion, which will be the longest on record come this July. Friday, we will see a plethora of employment data, including nonfarm payrolls and the unemployment report. Last month, the economy added 312,000 new jobs with an additional 58,000 in upward revisions. This blockbuster report, along with the Fed Chairman walking back his previous comments about continuing to hike rates in the face of slowing economic growth, had the effect of reversing a substantial portion of the market correction. This week will be a firehose of data for capital markets to digest. Based on positive momentum, we expect to see further strengthening of economic conditions. As long as it’s not too strong, and inflation stays well contained, the Fed will most likely stay on hold, keeping markets behaved.